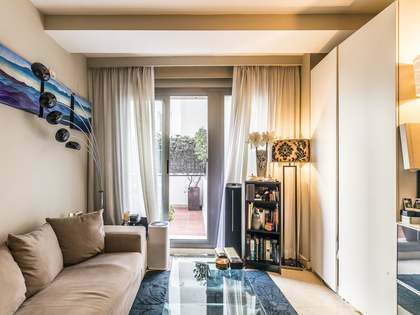 Very bright apartment with 2 balconies over a quiet street for sale near the Dehesa de la Villa park. 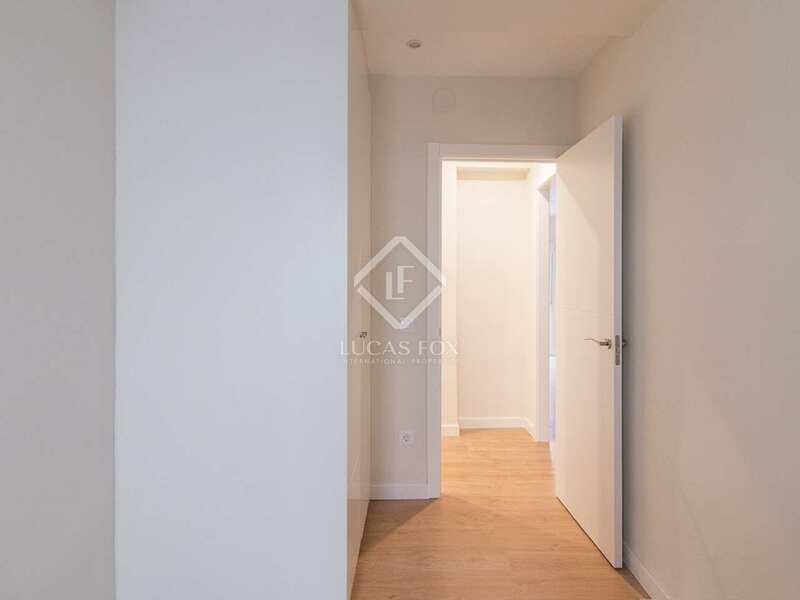 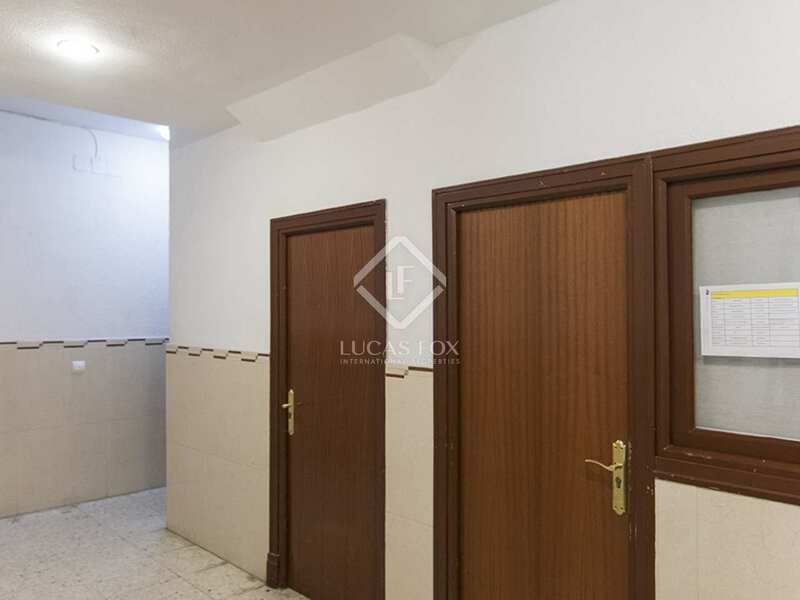 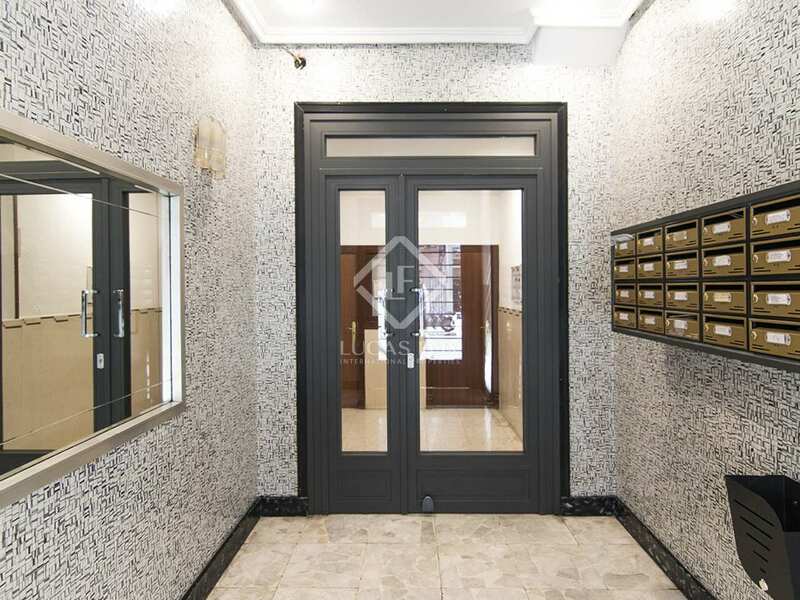 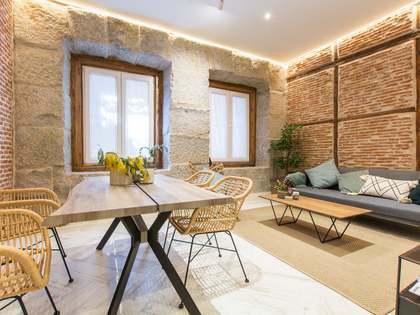 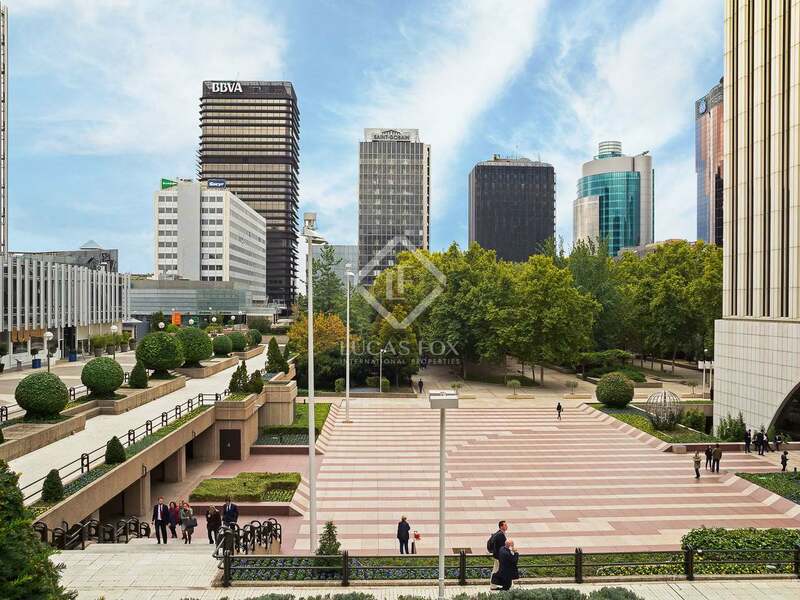 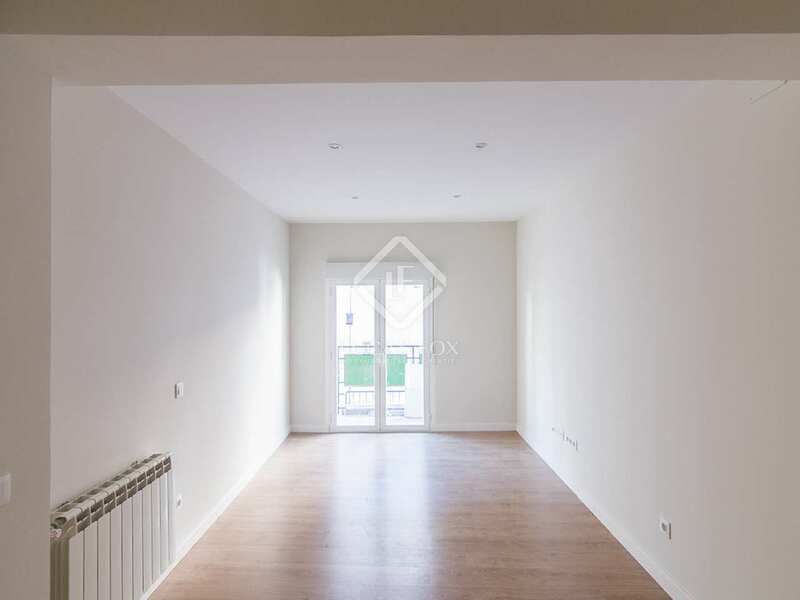 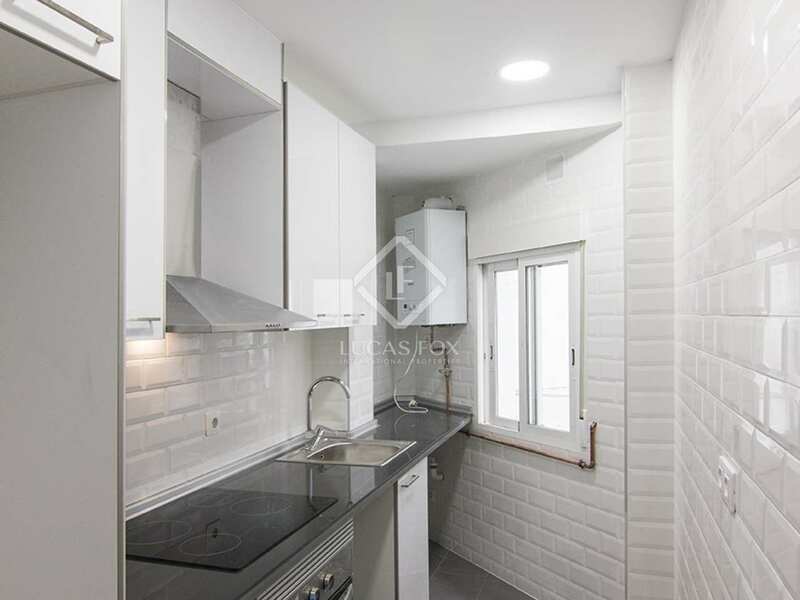 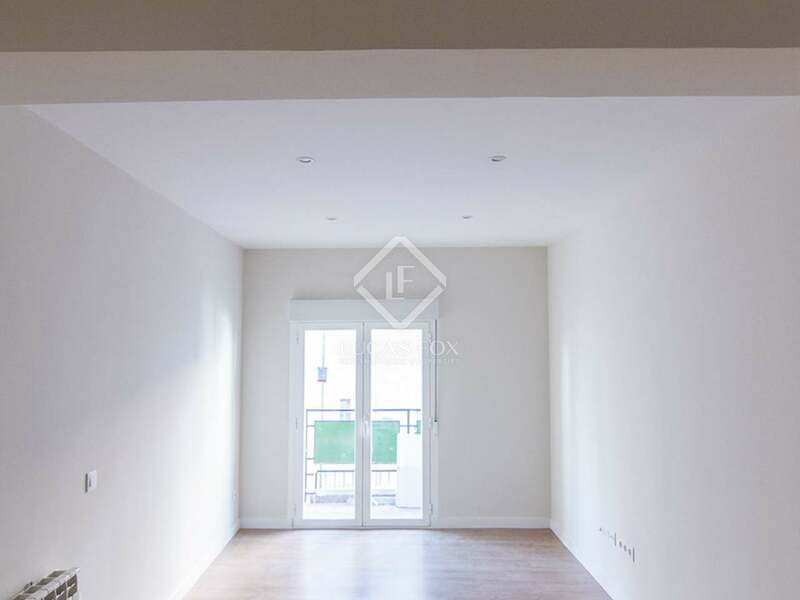 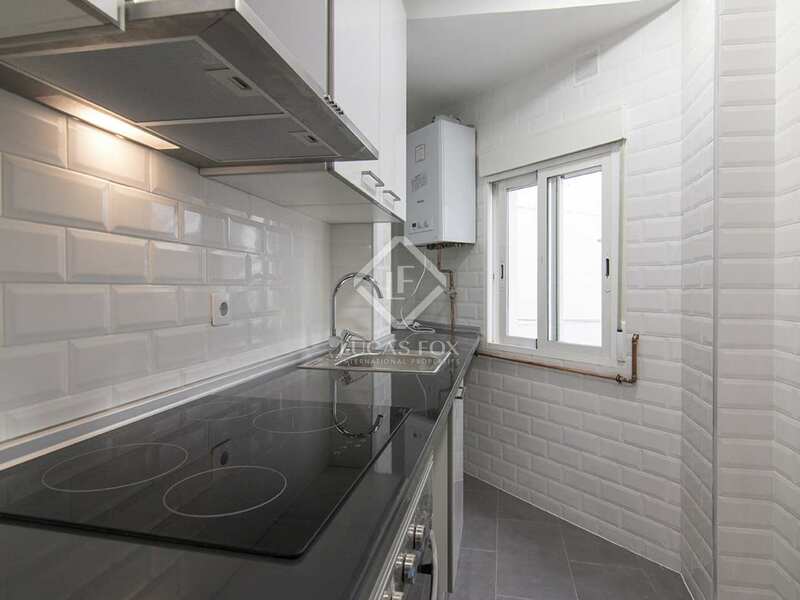 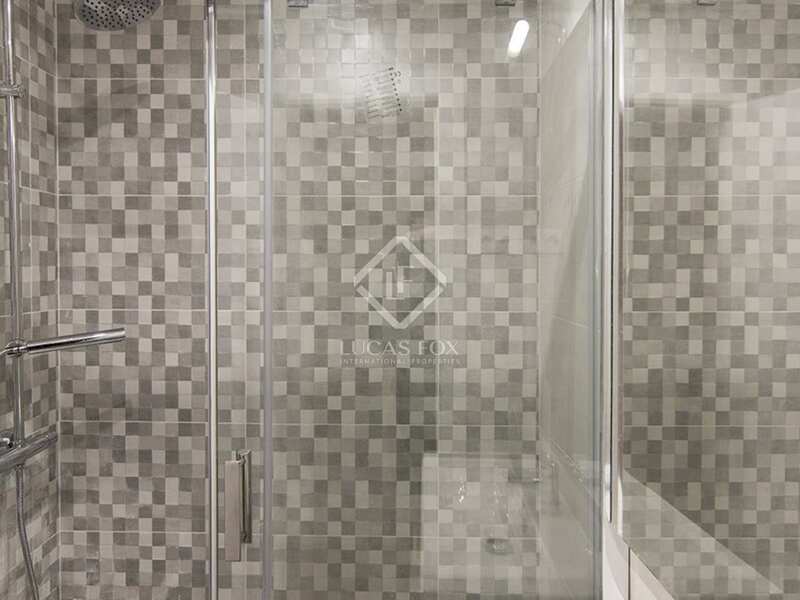 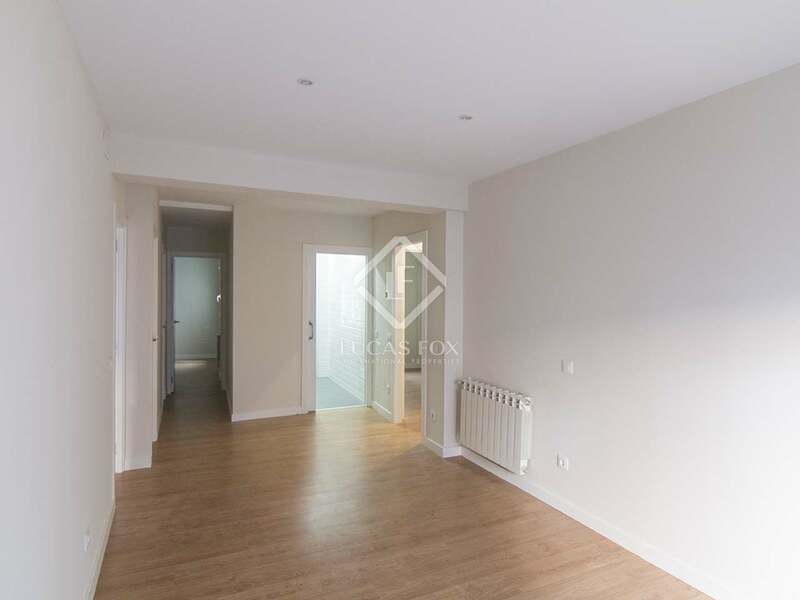 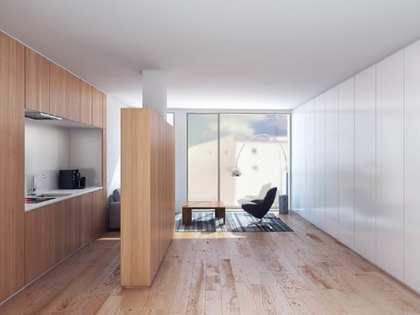 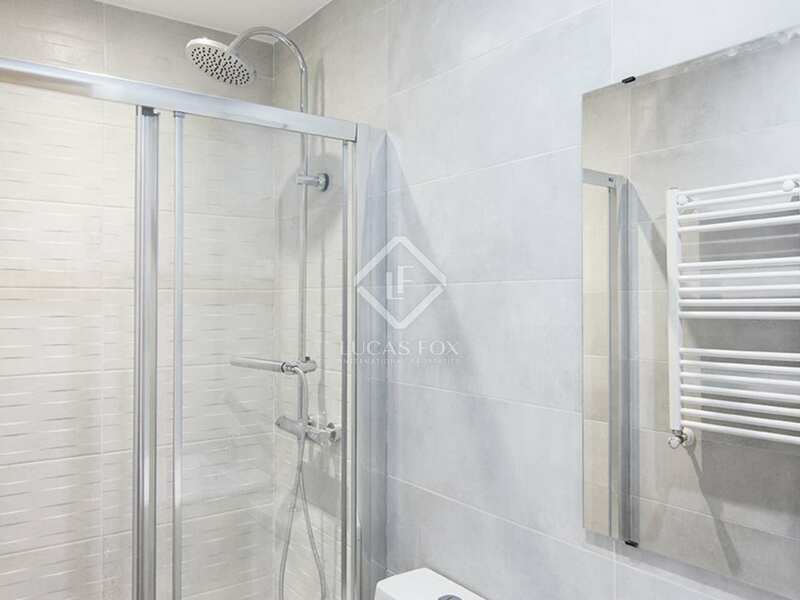 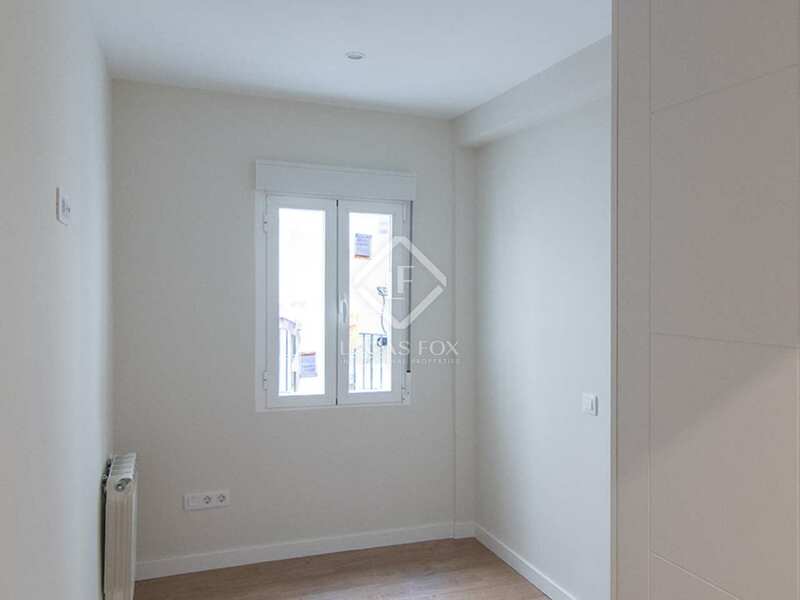 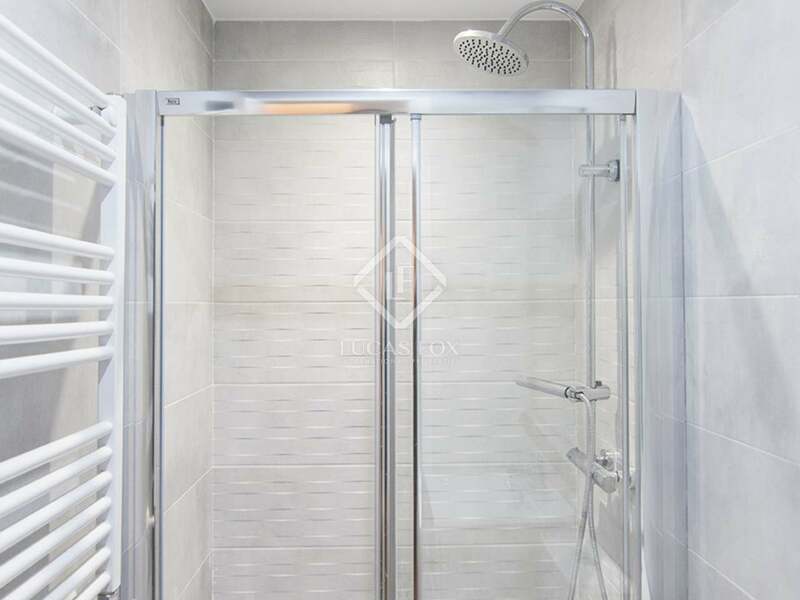 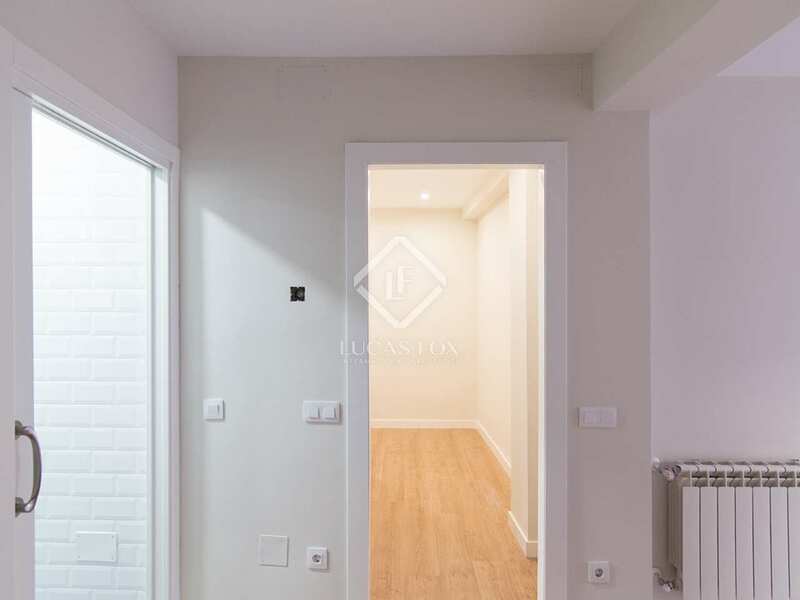 This recently renovated exterior-facing apartment is for sale in a corner builing located between 3 streets, which gives the home a lot of natural light. 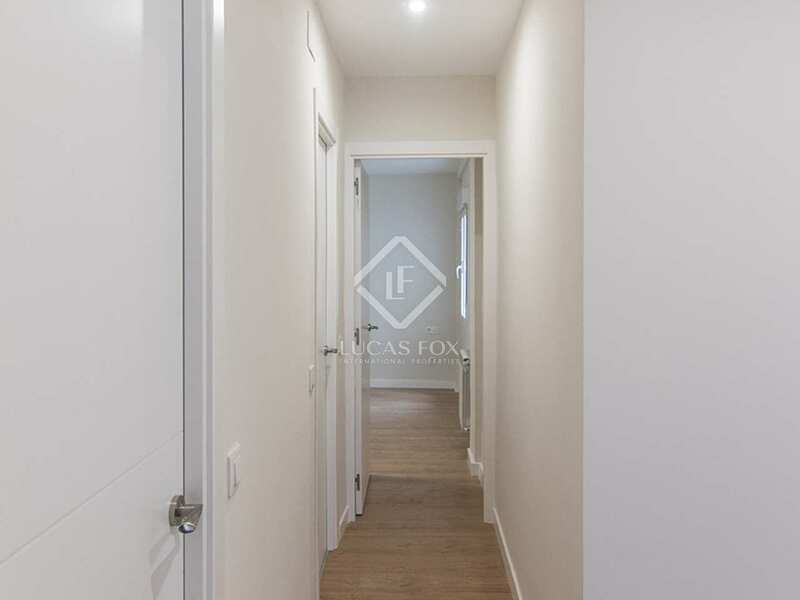 The apartment is presented in excellent condition, ready to move into, and offers a bright and spacious living room with a balcony overlooking a quiet neighbourhood street. 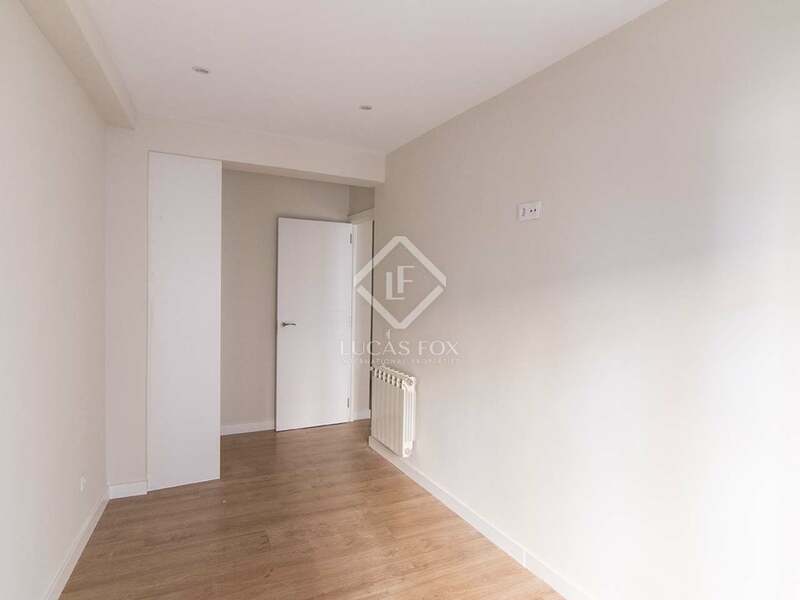 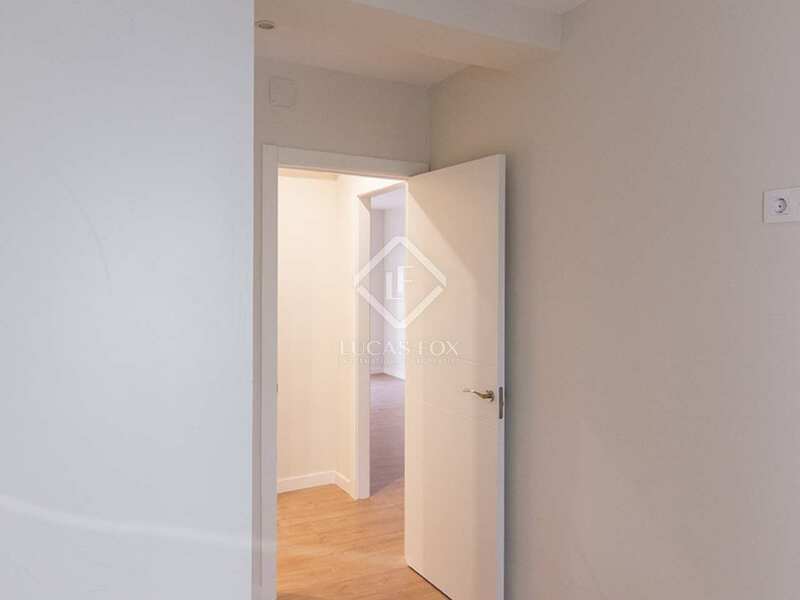 There is a separate kitchen with new high-end appliances, and 3 bedrooms: 2 large with fitted wardrobes, one of which is exterior and has a balcony over the same street, and a third smaller bedroom that could also be used as an office, according to your needs. 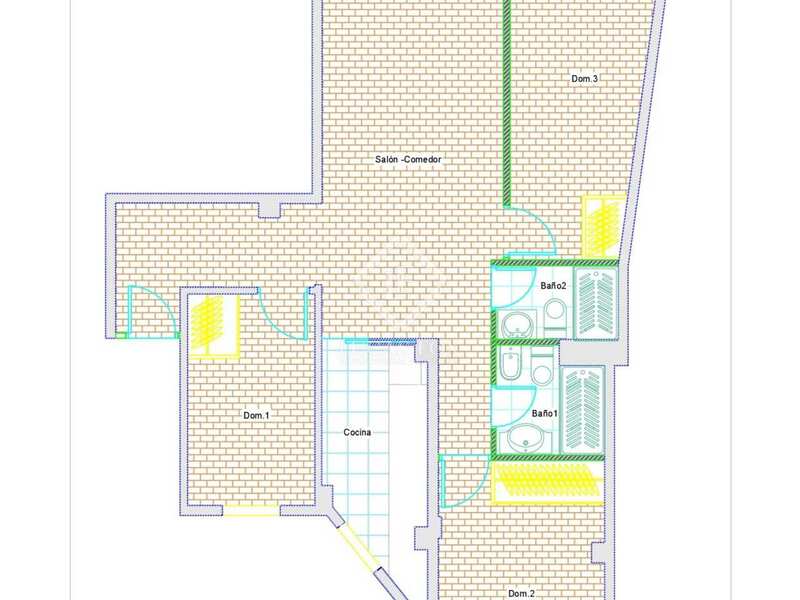 Two bathrooms complete the layout, and the price includes a storage room in the same building. 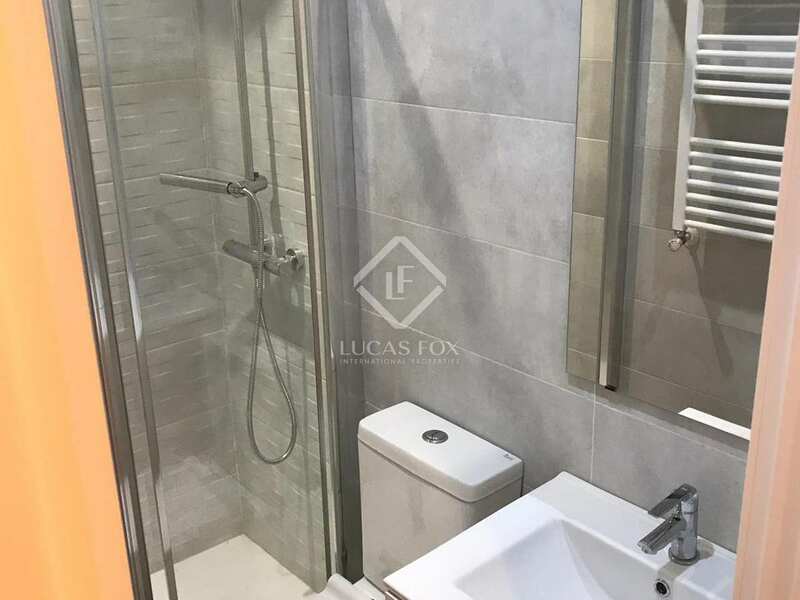 This property, with wooden floors, double glazed windows and heating, would be ideal for those looking for a home in Tetouan, near a large park and in an area that is well connected to the entire city. 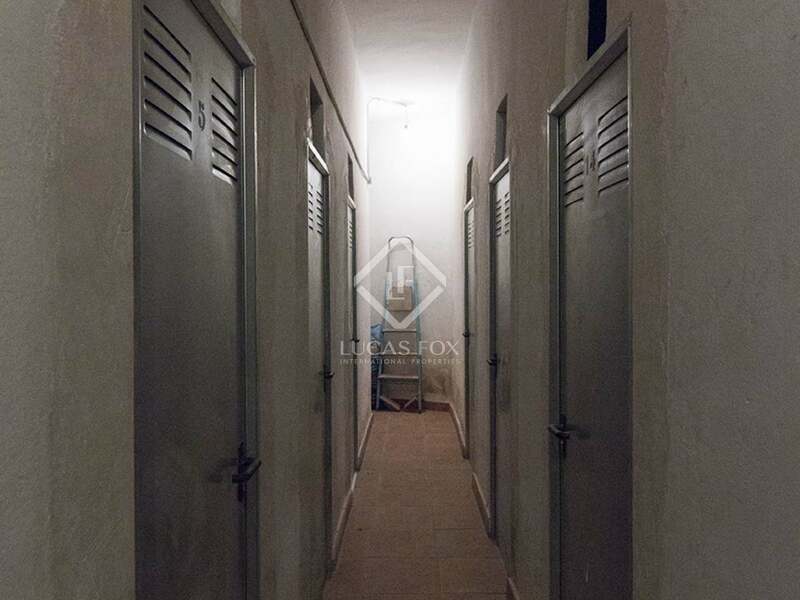 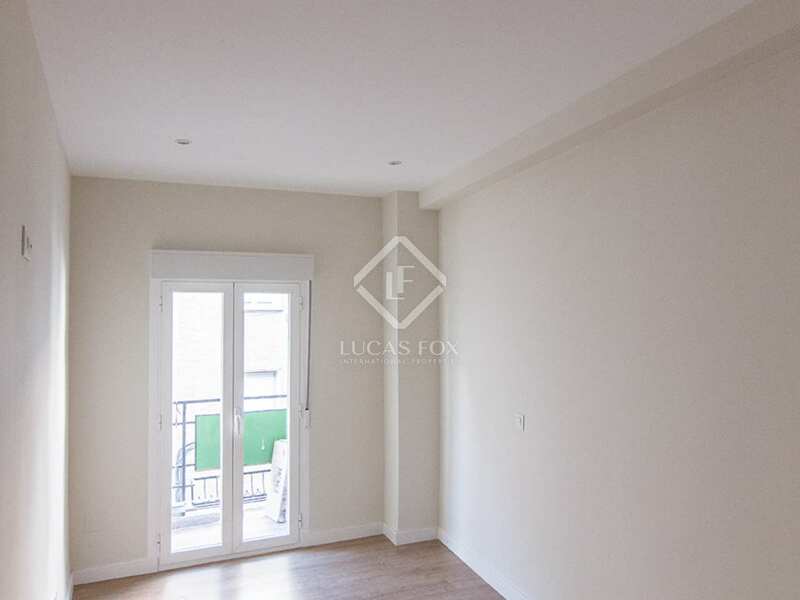 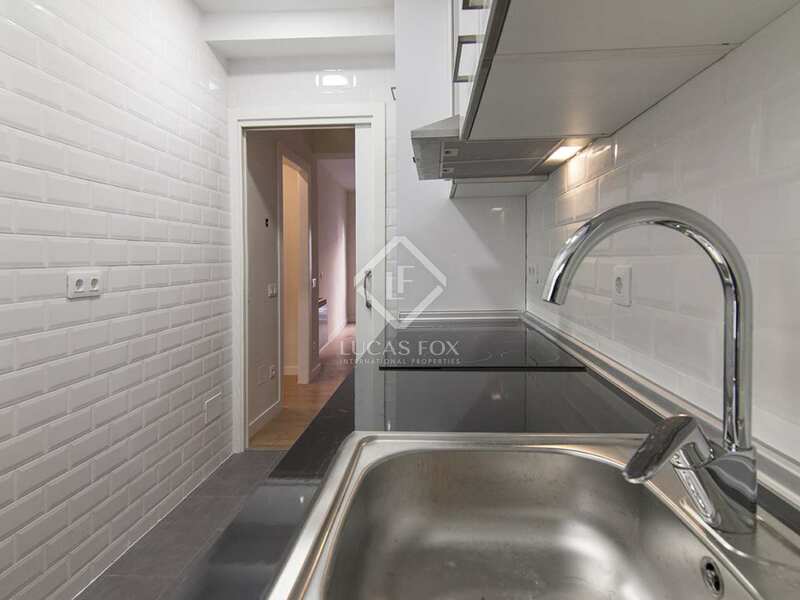 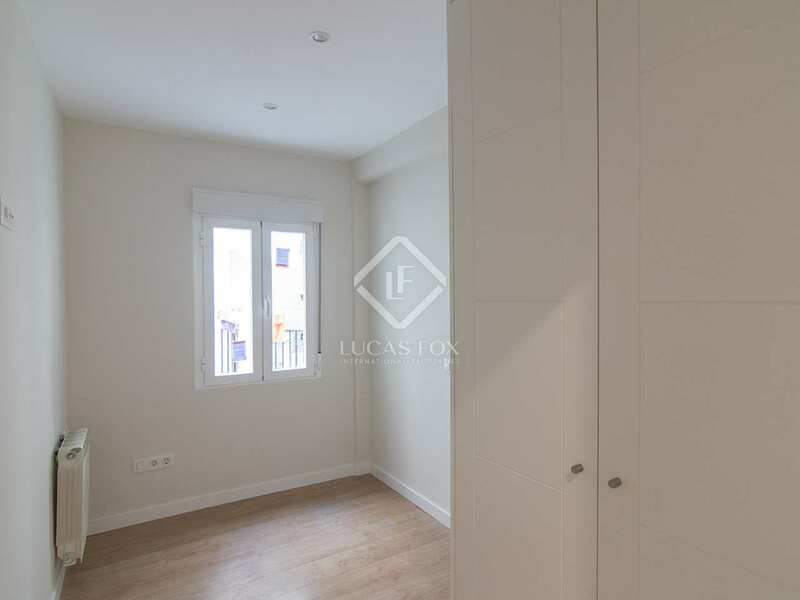 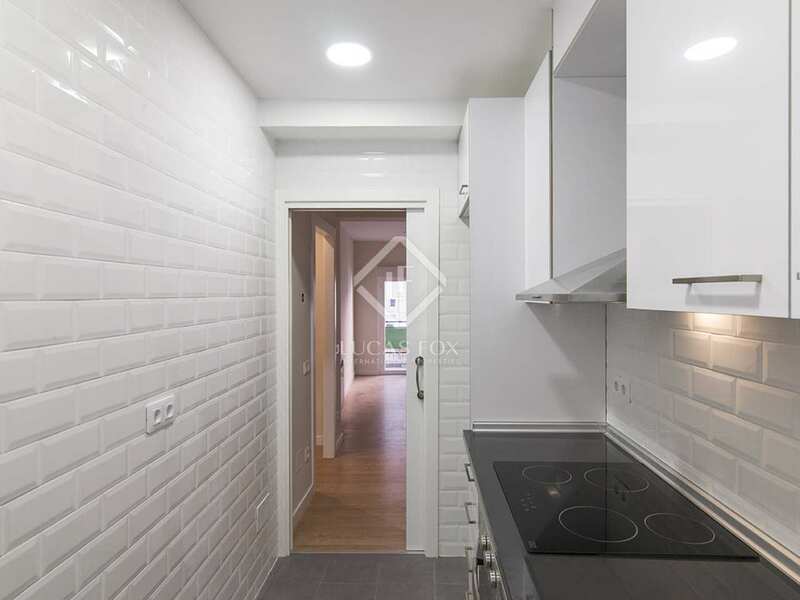 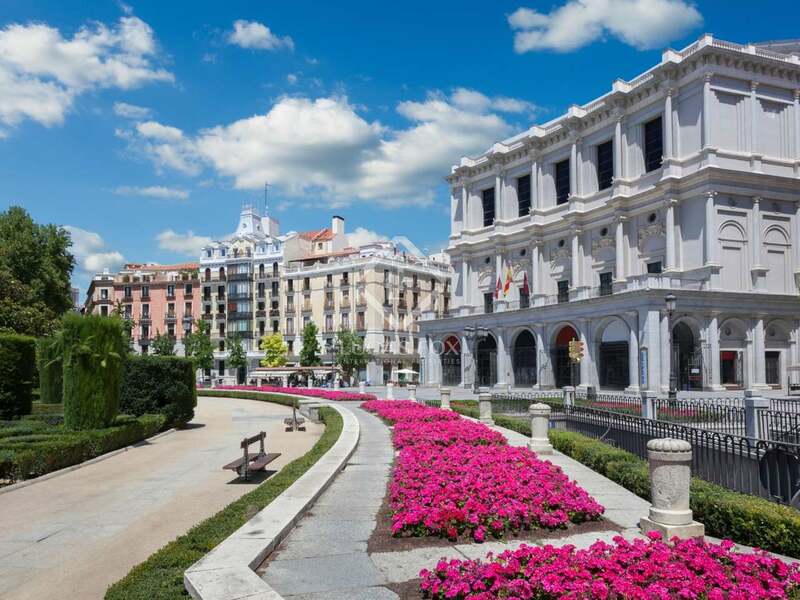 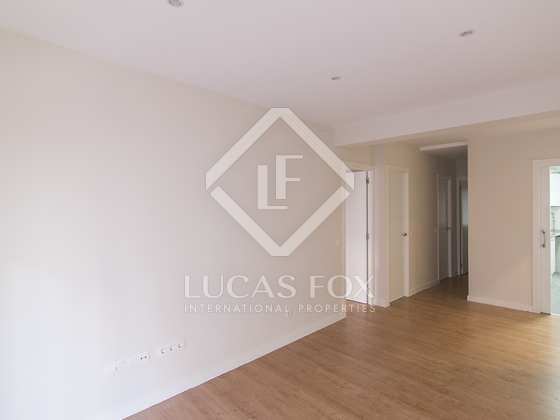 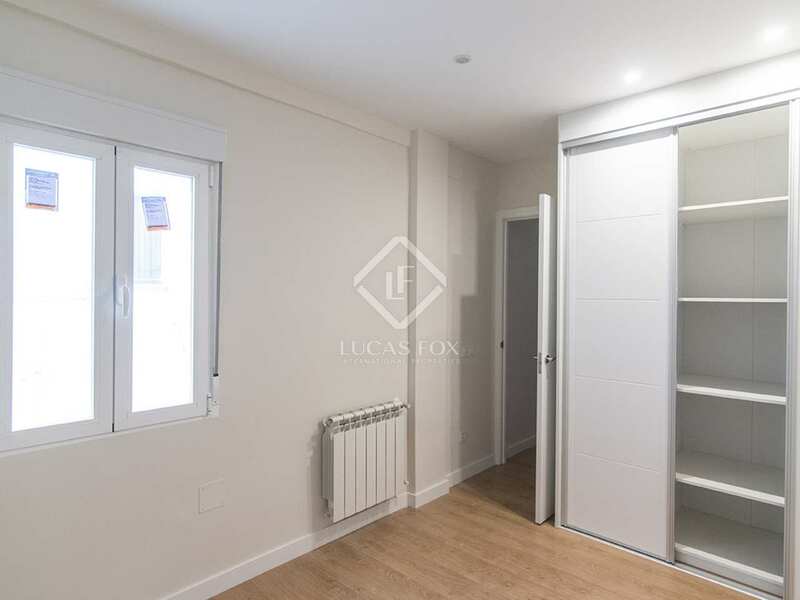 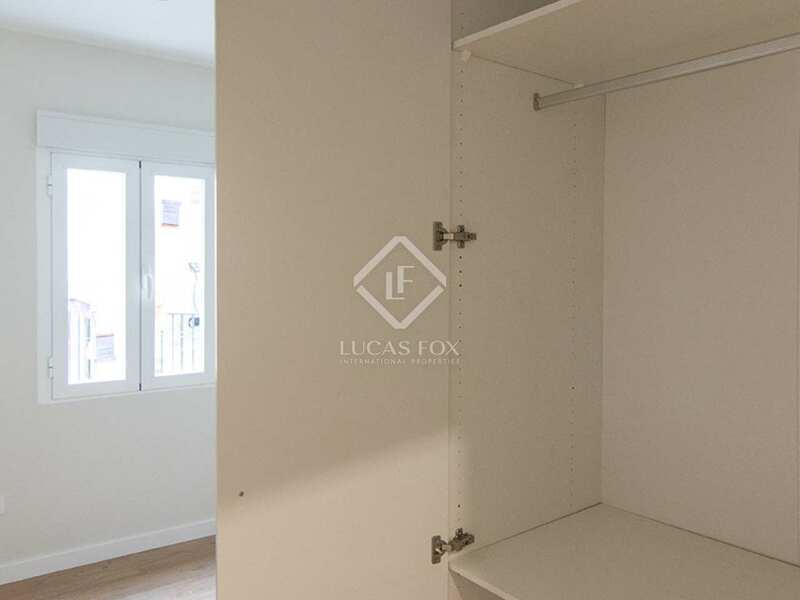 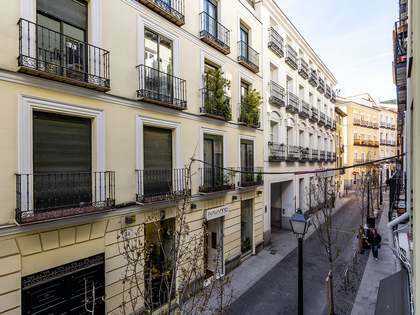 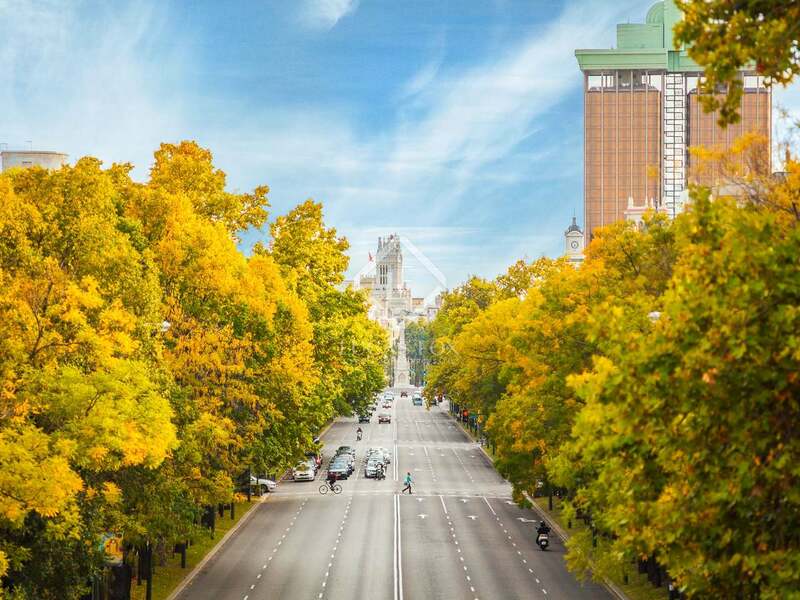 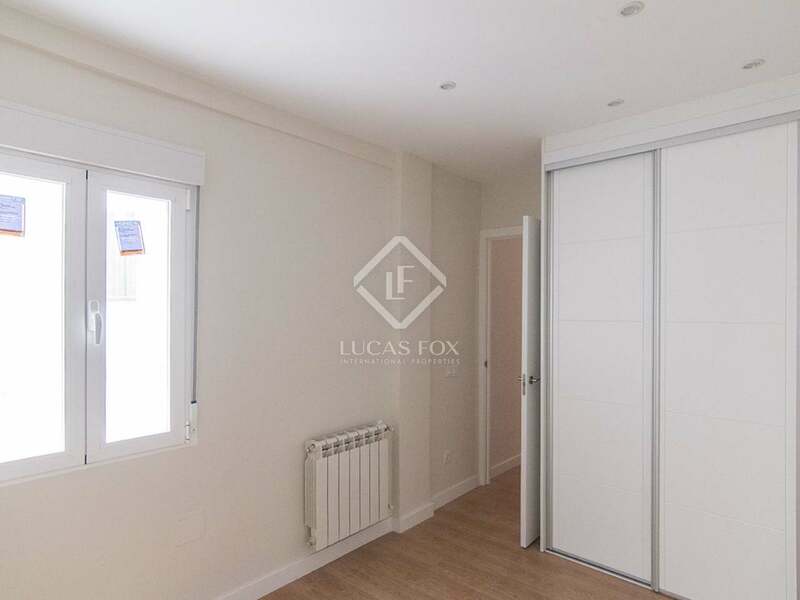 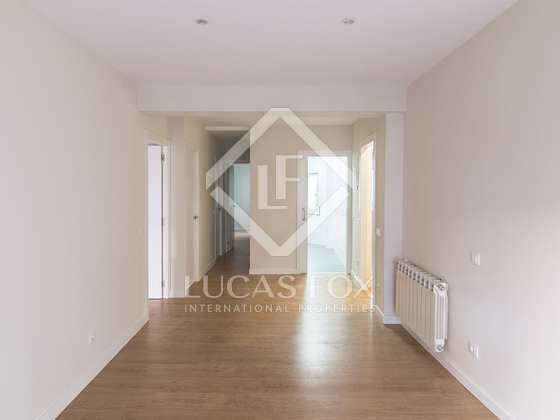 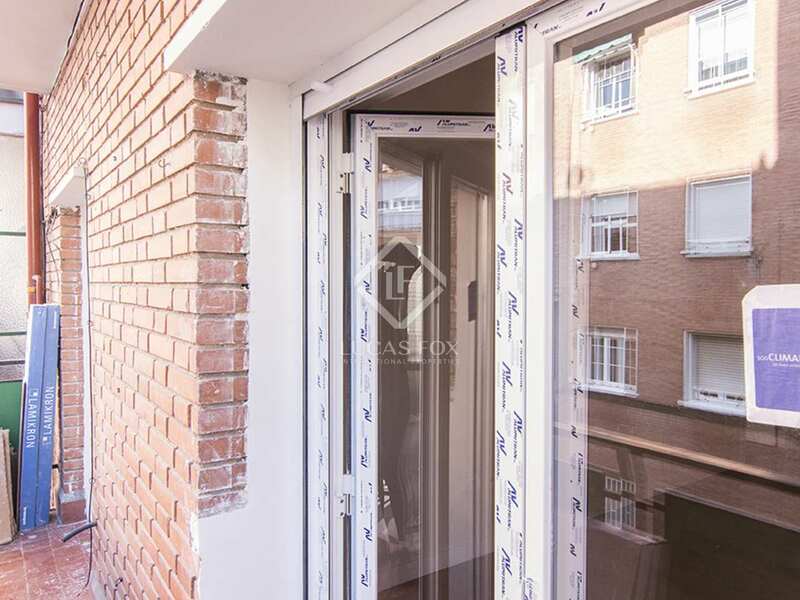 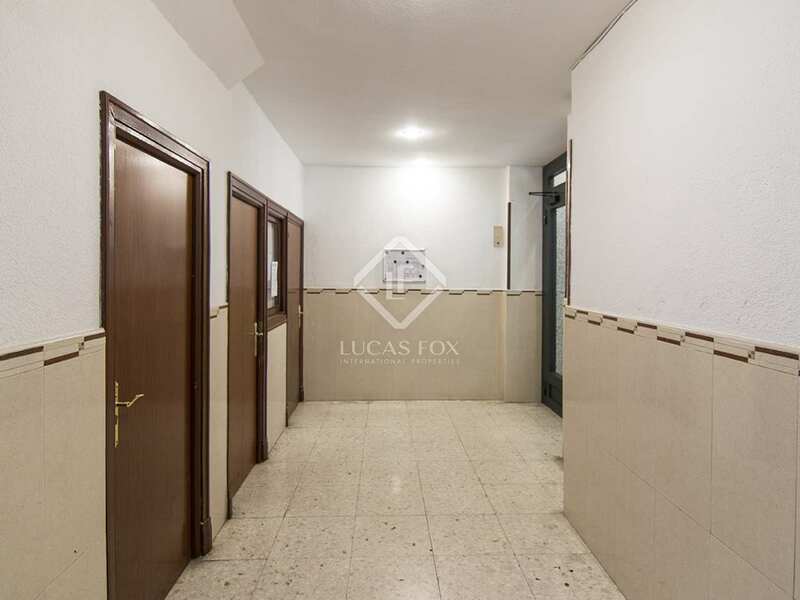 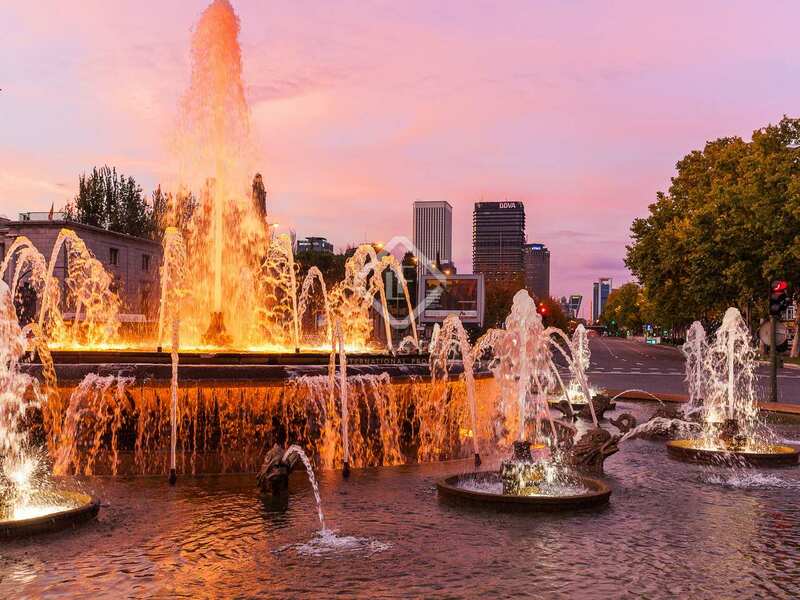 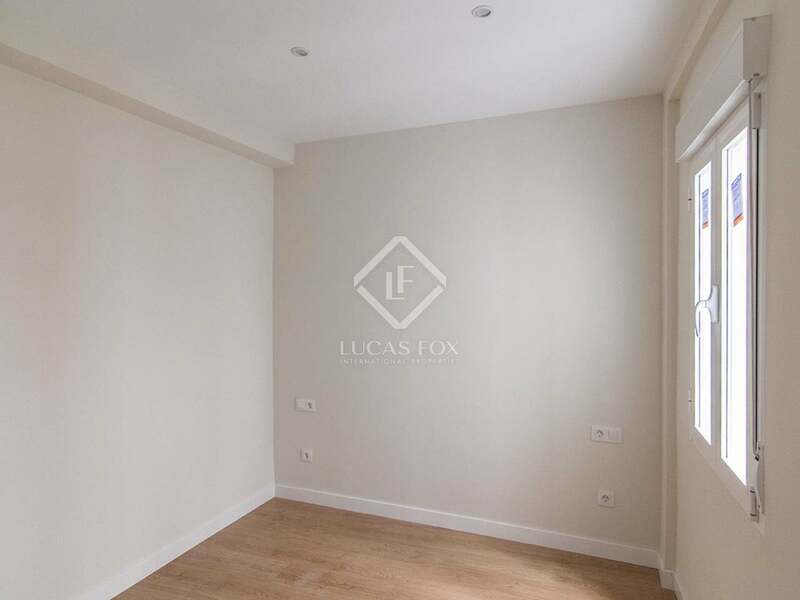 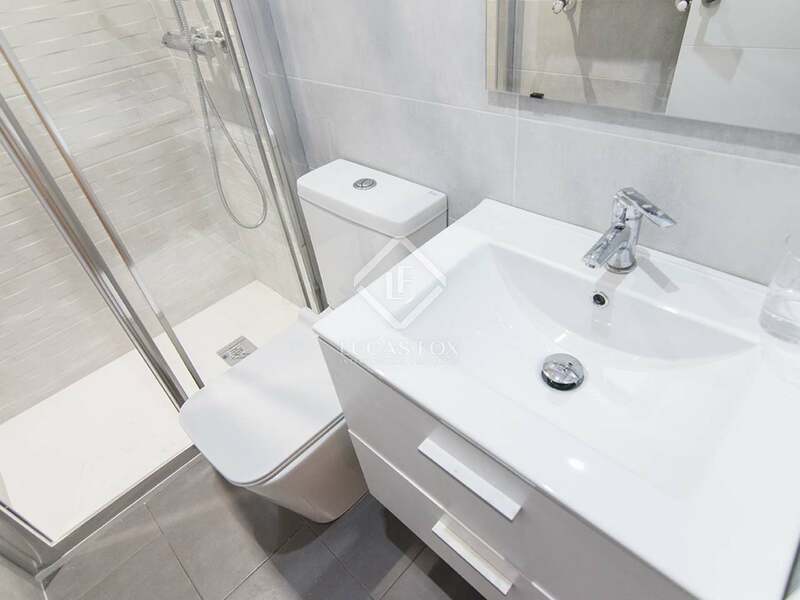 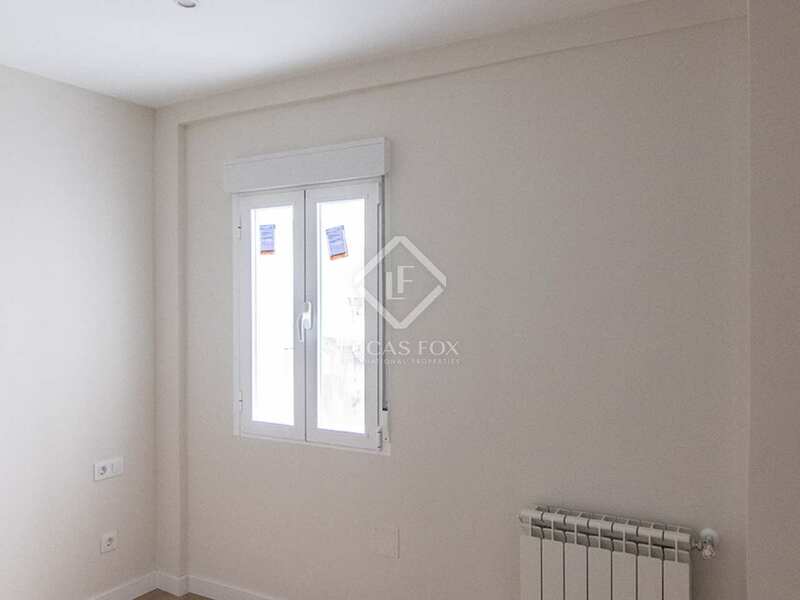 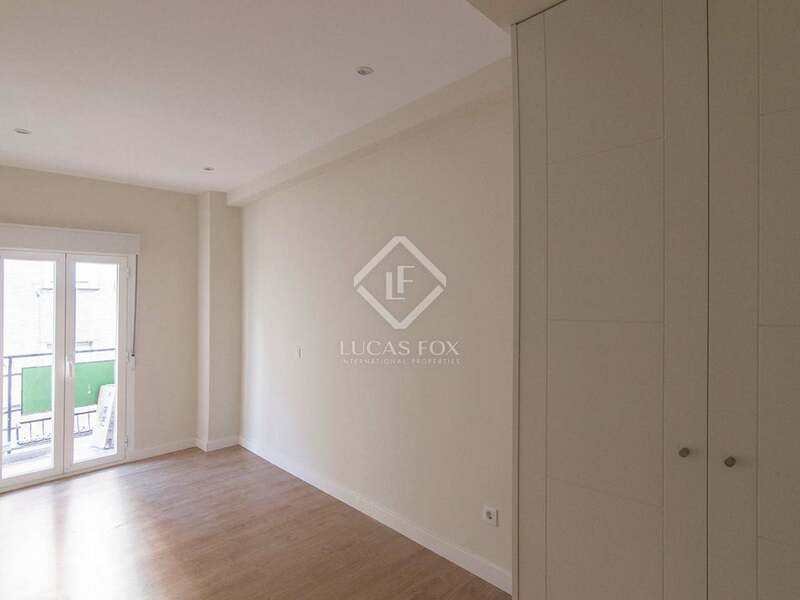 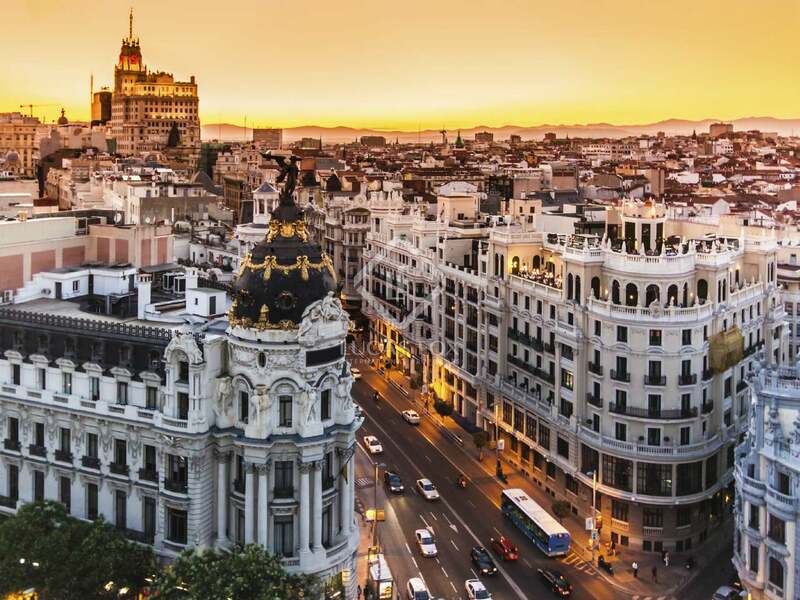 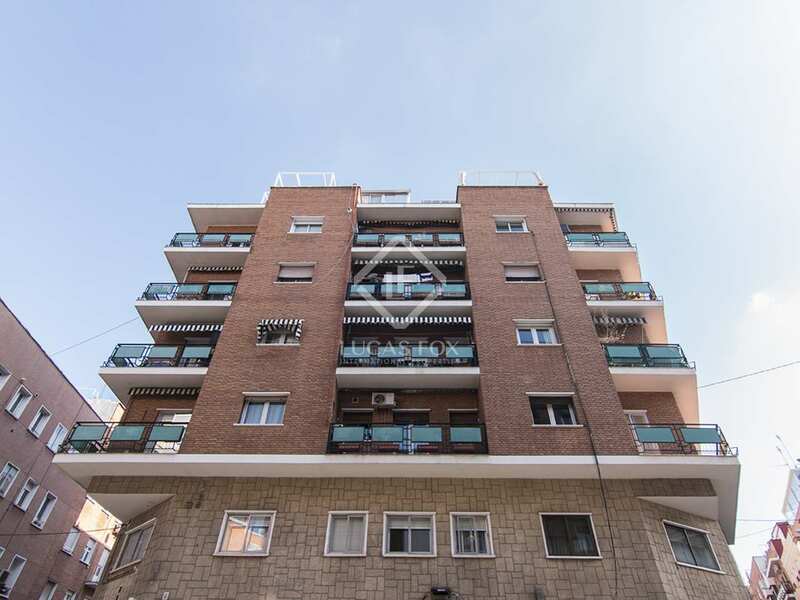 This apartment is located in Tetuán, near Avenida Pablo Iglesias and Calle Bravo Murillo, surrounded by transport services and next to the Dehesa de la Villa park.